When we last left our Pokémaniacs things had gone horribly, horribly wrong. 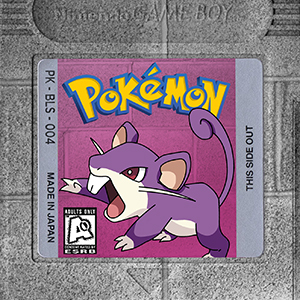 Pewter City has been taken over by criminals, Officer Jenny is down, and strange things are afoot in the museum! Just another day in the Kanto region if you’ve got Pokéballs of Steelix! Join the ever-deranged 30-something Jamesy, the increasingly desperate would-be Pokémaster Martin, the consummate nervous eater Jumanji, and the ever-lovable wildboy, Tark as they stumble their way into their most dangerous adventure yet!